Whether or not you're a Yankees fan â€“ or even a baseball fan â€“ it's hard to ignore Derek Jeter's legacy. The 40-year-old is playing his final season this year, his 20th with Major League Baseball. And Jeter, who played through one of baseball's most scandal-wracked eras without one of his own, is definitely deserving of every hat-tip he receives in this moving clip. Michael Jordan, Spike Lee, Phil Jackson, Carmelo Anthony and even Mr. Met make appearances in the video, put together by Jordan Brand. Jeter was the first Jordan Brand-endorsed player, and was handpicked by Michael Jordan himself in 1999. Well, the time has come! 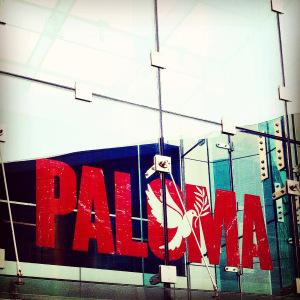 The highly anticipated restaurant from The Food Network Star, Chef Aaron Sanchez â€“ Paloma- has opened their doors! The restaurant, located at 15 Harbor Point Rd, fills the space previously occupied by popular pop-up Beer Garden at Harbor Point. The 6,000 square foot glass building is set with two floors offering a panoramic view of the water. There is an upstairs dining area, a downstairs main bar, and plenty of outdoor dining to enjoy those Harbor Point sunsets. The menu includes a bone-in rib eye, fresh salsas and extensive raw bar. Desserts include churros, traditional flan and Mexican coffee. The bar scene is quite extensive as well. 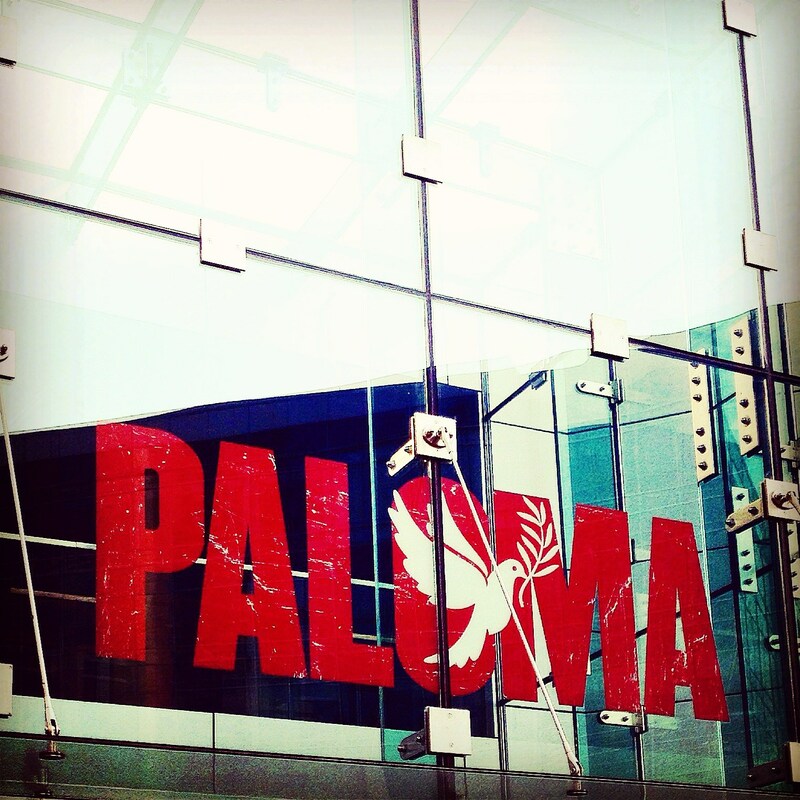 The menu features handcrafted spirits from Latin America - tequila, mescal, pisco, cachaca and rum. 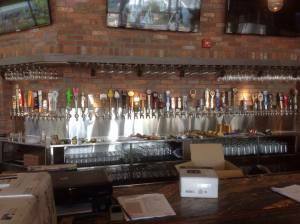 World of Beer, located at 18 Harbor Point Rd, kicked off it's grand opening on June 29th! The chain, which launched in 2007 (and operates 50+ taverns across the country) offers fifty taps and 500+ bottles. 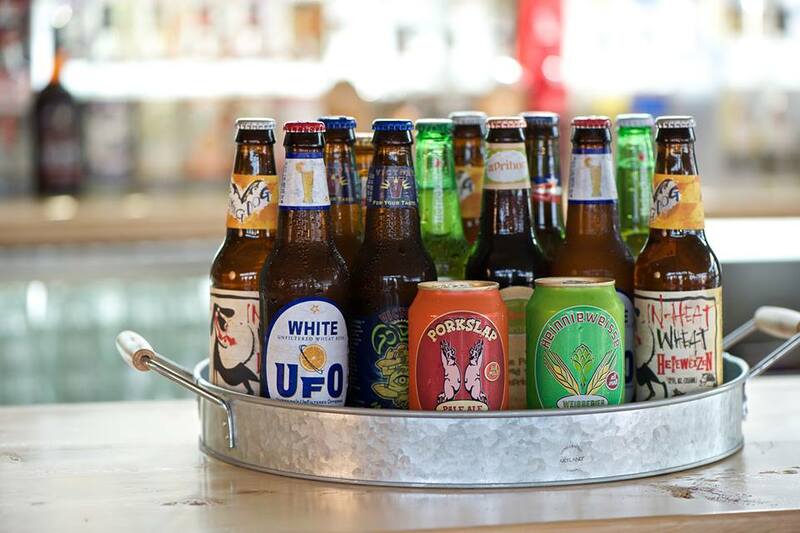 They feature beers with flavor-lagers, Pilsners, stouts, IPAs and flavored beers from burgeoning small and regional breweries from the U.S. and around the world. In addition to beer, World of Beer's new locations will feature a â€œtavern fareâ€ menu, craft spirits, an extensive wine program and live entertainment in addition to the beer. Harbor Point also has two more restaurants on the horizon with Fortina and Bareburger slated to open soon. Coming Soon for all you Beer Garden fans, The Beer Garden, previously located in Harbor Point is relocating to 290 Harbor Dr. in Shippan Landing. 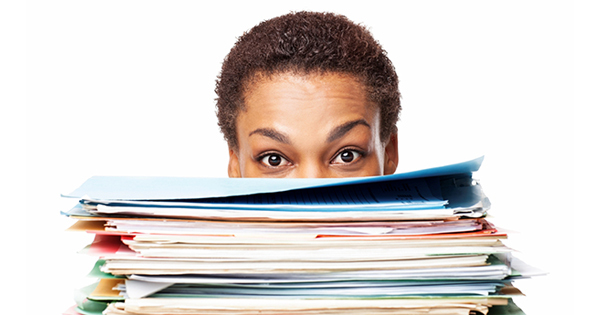 Do you know when a real estate transaction is really done? Until the deed is recorded anything can happen, and it's not just the buyer's side that can throw a wrench into the deal. 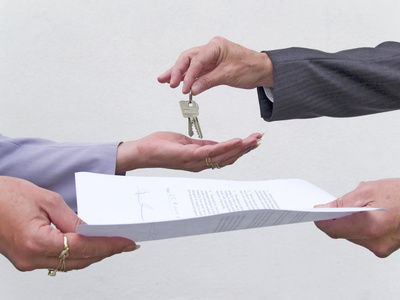 Just like in scouting, the motto of a real estate transaction is BE PREPARED! Here are a few of the biggest places where deals can get hung up - and how to avoid them. Pricing is one of the most important steps in listing your home, just for this reason. Every home sells twice, first to the buyer and then to the bank. Homes not appraising at the contract value has been a problem since the housing crisis, and will likely continue for years to come. Even when there are multiple offers, a third-party appraiser, who is not part of the deal, may not agree with the selling price. This becomes a tough issue if you have a property that hits a number that the comps may not support. Make sure the agent who is present at the appraisal is well armed with comps and information to support the selling price. Seeing a contract price and address on paper is one thing, but to know there were 100 people through the home in three days with six offers, provides color and context. Itâ€™s the call no one ever wants to get - the inspector found major problems with the home. Unexpected inspection issues, particularly large ones, can cause scared buyers to walk away. For buyers who still want to move forward with the home, it means re-negotiating the purchase price or asking the seller for credits back. Another round of negotiations means the deal can go south quickly if both parties canâ€™t work together. When this happens, itâ€™s helpful for all parties to put emotions aside and work together. If the buyer wants to buy, and the seller wants to sell, it means compromising. If this buyer walks, the next buyer could have the same problem. 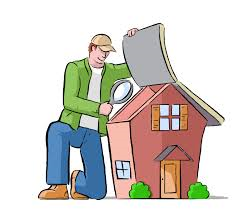 The best way to avoid deals going south due to inspections is to have the property inspected before going on the market. Iron out any issues that may arise and then price the property accordingly. Every seller should consider doing a pre-sales property inspection. This is not a guarantee that a different inspector will not find different issues, but the major concerns should be covered. The buyer gets excited about a property and makes an offer, only to second-guess themselves once the deal is put together. Buyer's remorse happens all the time in real estate. Before you make an offer, or before the final round of counteroffers, ask yourself: Do I really love this home? Does the price make sense? Do I love this home for this price? Itâ€™s better to walk away before you get too emotionally involved in the process. There are rare issues that come up that are completely unexpected. A neighbor makes a random disclosure, or the inspector finds something nobody else knew about or that a previous inspector missed. Maybe thereâ€™s an odd lien on the title report or something happens to the buyer, unexpectedly. In these cases, keep an open mind and go to plan B. A good listing agent will never change the status of the listing to â€œpendingâ€ unless the deal is truly done. Most deals hit a bump or two but nothing that can't be dealt with. Feel free to contact me and we can discuss any concerns you might have. There are two very good reasons that the loan process is much more onerous on todayâ€™s buyer than perhaps any time in history. The banks donâ€™t want to be in the real estate business. Over the last seven years, banks were forced to take on the responsibility of liquidating millions of foreclosures and also negotiating another million plus short sales. Just like the government, they donâ€™t want more foreclosures. For that reason, they need to double (maybe even triple) check everything on the application. The friends and family who bought homes ten or twenty ago experienced a simpler mortgage application process but also paid a higher interest rate (the average 30 year fixed rate mortgage was 8.12% in the 1990â€™s and 6.29% in the 2000â€™s). If you went to the bank and offered to pay 7% instead of <5%, they would probably bend over backwards to make the process much easier. Instead of concentrating on the additional paperwork required, letâ€™s be thankful that we are able to buy a home at historically low rates. Do You Know The Real Story of The Fourth of July? When we think of July 4th we think of the birth of the United States of America, and the triumph that accompanied the Declaration of Independence. We think of the liberation of our people and the beginnings of our country as an independent nation. With all the celebrating that goes on nationwide, people often forget to reflect on what really happened on July Fourth. Most of us will come to the same conclusion: we have no idea! Did the Continental Congress declare independence on the Fourth of July? Nope, that happened on July 2, 1776. Did the American Revolution start on the Fourth of July? Nope, that happened in April 1775. Did Thomas Jefferson write the Declaration of Independence on the Fourth of July? Nope, that happened in June 1776. So what did happen on the Fourth of July? The answer...not much. On July 4, 1776 the Continental Congress approved the final draft of the Declaration of Independence, after several days of drafting and editing. This date was then included on the handwritten copy of the Declaration of Independence that was signed in August, as well as on the original copies that circulated the new nation. Naturally, people began to associate the Declaration of Independence with the Fourth of July. Constitution Day celebrates the anniversary of the Constitution being signed, Independence Day merely celebrates the anniversary of the Declaration of Independence being approved. If we celebrated the day that the Declaration of Independence was signed, we'd celebrate Independence Day on August 2. The birth of a national holiday. The Declaration of Independence was not formally celebrated for the first 20 or so years after coming to fruition. In fact, by the time the 1790s rolled around, the Declaration had become a controversial issue in the new government. The Democratic-Republicans supported Thomas Jefferson and the Declaration of Independence but the Federalists felt that the Declaration contradicted their policies. This all changed after the War of 1812 when the Federalist party broke down. Again, copies of the Declaration of Independence circulated, all with the date July 4, 1776 listed on top. The coincidental deaths of Thomas Jefferson and John Adams on July 4, 1826 may have also factored into the Fourth of July becoming an important day. Fourth of July celebrations became more and more common in the following years. In 1870, almost a hundred years after the Declaration of Independence was written, Congress declared the Fourth of July to be a national holiday as part of legislation that officially recognized several national holidays, such as Christmas. Today, Independence Day seems to be the perfect holiday. There's sunshine, good food, and we get to be patriotic as we celebrate our country. So plan out your party menu, gather up the invitations, and figure out the best ways to show off your red, white, and blue pride. 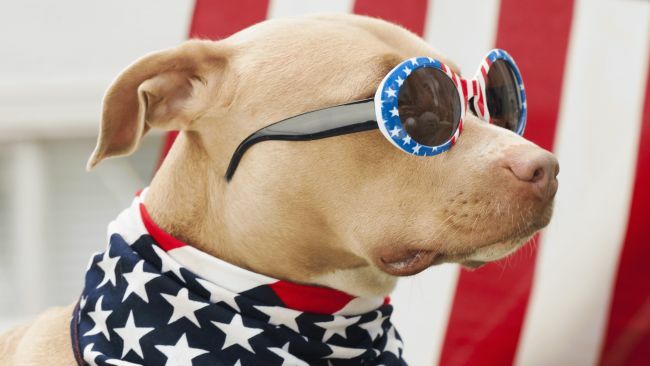 Whether you're throwing a barbecue or having a few friends over for some Fourth of July drinks, it's easy to get your patriotic spirit in full swing.